Among the PBS honorees, INDEPENDENT LENS and POV tied for the award for Best Curated Series. 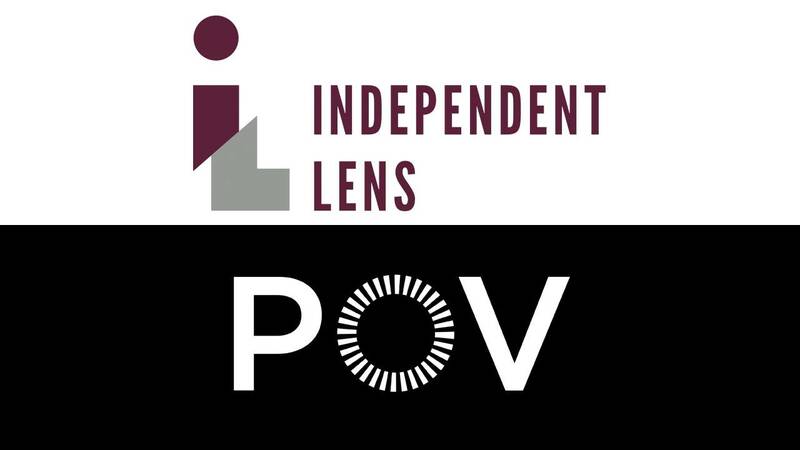 "We congratulate INDEPENDENT LENS and POV on this recognition of their extraordinary work," said Marie Nelson, Vice President, News and Public Affairs, PBS. "These series truly represent the very best in independent documentary filmmaking and we are proud to be able to bring their stories to PBS audiences." "Best of Enemies" from INDEPENDENT LENS won the ABCNews VideoSource Award, which honors the best use of news footage as an integral component in a documentary. The documentary was also recognized for Best Music. Scheduled to air on INDEPENDENT LENS on PBS in fall 2016, "Best of Enemies" tells the story of the legendary debates between Gore Vidal and William F. Buckley, which came to define a new era of public discourse in the media. In addition, Lyric R. Cabral and David Felix Sutcliffe, directors of "(T)ERROR" from INDEPENDENT LENS, received the Emerging Documentary Filmmaker Award. The film follows a 62-year-old Black Panther turned counterterrorism informant for the FBI and takes viewers inside the world of an active terror sting. "(T)ERROR" will premiere on INDEPENDENT LENS on PBS January 25, 2016.